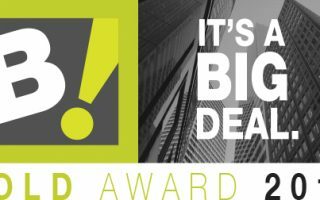 Medicom Health is honored to announce that it is the recipient of the 2017 BOLD Award in the Corporate Small Category. 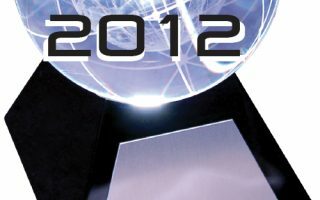 Medicom Health won a Digital Health Award for our explainer video and won bronze in the Video/Web-based, Mobile category. 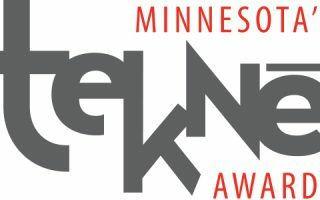 Medicom Health recently won the 2016 Tekne Award for our online, consumer-centric health assessments for hospital marketing, in the category of Software – Small & Growing. Medicom Health won a Leader Award for the Weight-Loss Surgery Assessment in the 2015 Summit Emerging Media Award (Summit EMA) competition. 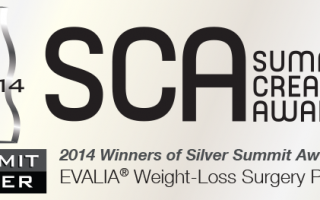 Out of more than 5,000 submissions from 24 countries, Medicom Health is named a Silver winner in the 2014 Summit Creative Award® competition for its development of the Weight-Loss Surgery Assessment. The profiler received the award in the Education Interactive Media category. 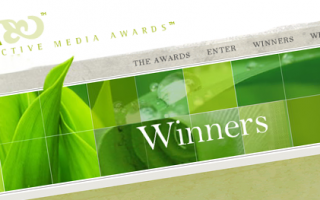 Medicom Health has won two 2013 Interactive Media Awards for the Heart Health Assessment and the My Diabetes Health Advisor we created for the American Diabetes Association. 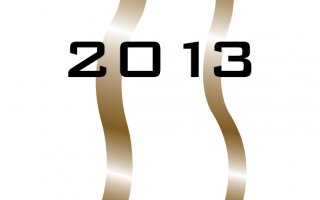 Both tools were among 140 entries submitted in the Health/Nutrition category in the 2013 award year. Medicom Health has won two 2013 Winter/Spring Web Health Awards for the Knee & Hip Assessment and the Stroke Risk Assessment . The Knee & Hip Assessment received a Bronze Award in the Interactive Content/Rich Media category, while the Stroke Risk Assessment received a Merit Award in the Mobile App: Medical Education category. Medicom Health won a Silver Award for the Heart Health Assessment and an Honorable Mention for the Knee and Hip Assessment in the Potpourri category. Medicom Health was been named the winner of a 2013 Summit Creative Award®(bronze) in the Interactive Media: Health/Medicine category for our creation of the My Health Advisor tool for the American Diabetes Association (ADA). 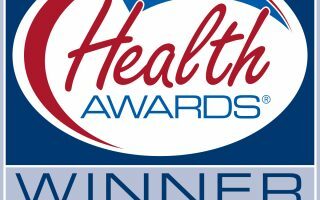 MHI has won two Web Health Awards for the Breast Cancer Risk Assessment and the Diabetes Risk Assessment. The Breast Cancer Risk Assessment received a Silver Award in the Web-based Resource Tool category, while the Diabetes Risk Assessment received a Merit Award in the same category. 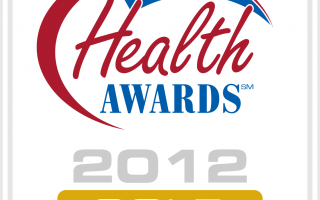 The Heart Health Risk Assessment and Diabetes Risk Assessment have won the 2012 Summit Emerging Media Award (EMA). Both HRAs received the Leader Award. 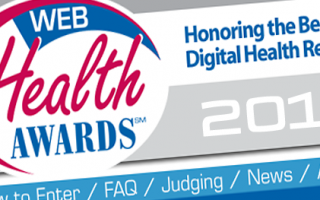 Our Heart Health Assessment has won a Gold Web Health Awards, honoring the best digital health resources for consumers and health professionals. 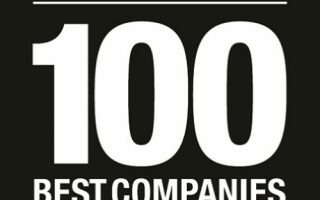 Each entry is evaluated on content, design, creativity, and user experience. 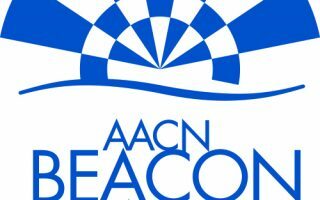 Our Heart Health Assessment won a 2012 Beacon Award for excellence in health care marketing, communications, web-based strategies and public relations. 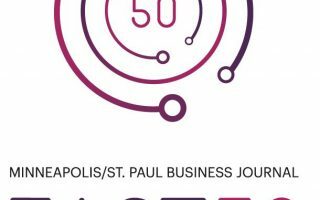 Medicom Health, developers of rich internet applications for global pharmaceutical companies and influential healthcare organizations, recognized by the Minneapolis / St. Paul Business Journal as one of the top 50 fastest-growing companies in the Twin Cities metro area.